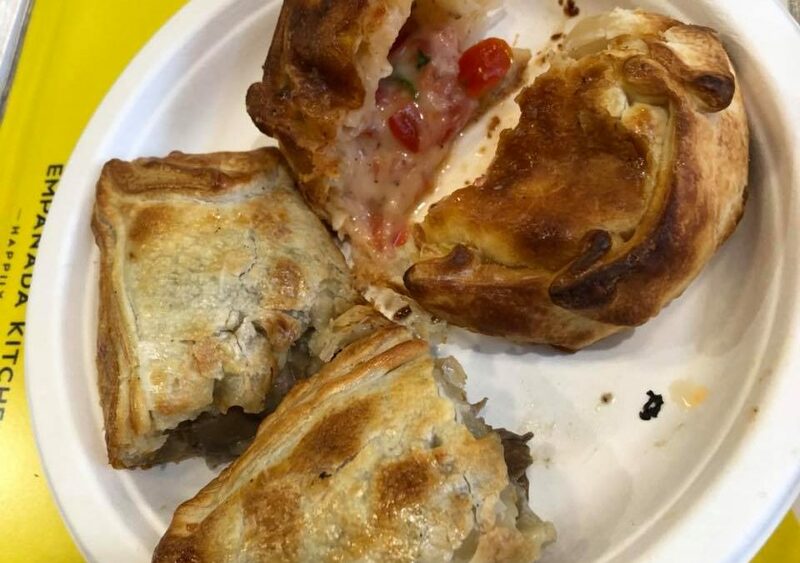 Find the best, most exquisite baked empanadas in San Diego at Empanada Kitchen in downtown, San Diego. The restaurant is casual, spacious and clean. 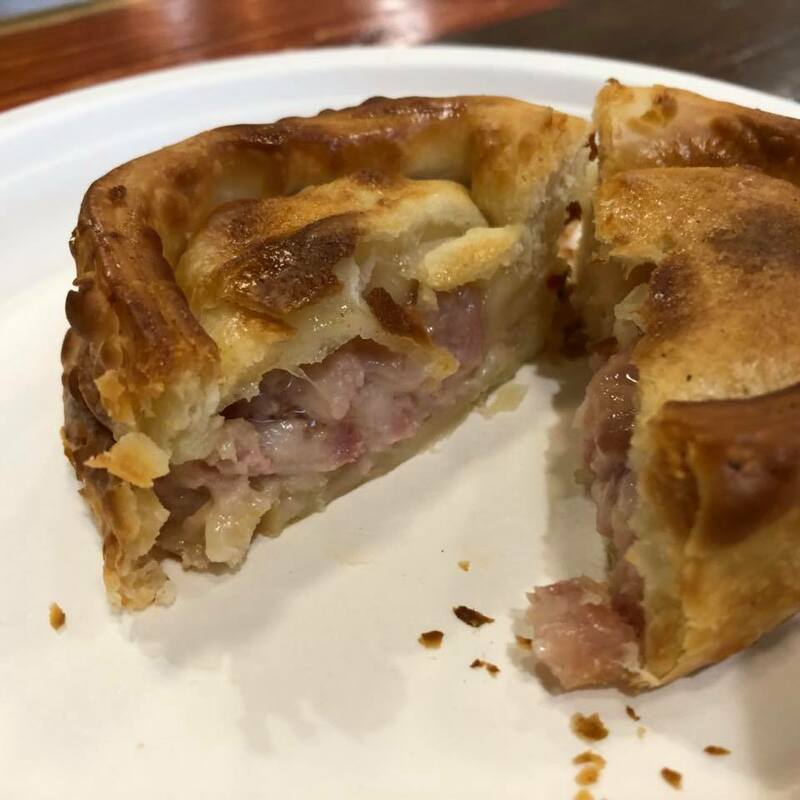 Not only do they feature traditional hand-baked Argentinian empanadas, they also serve creative empanadas like Apple Pie, Ham & Cheese, Spinach, and Caprese empanadas, with new special empanadas introduced throughout the year. 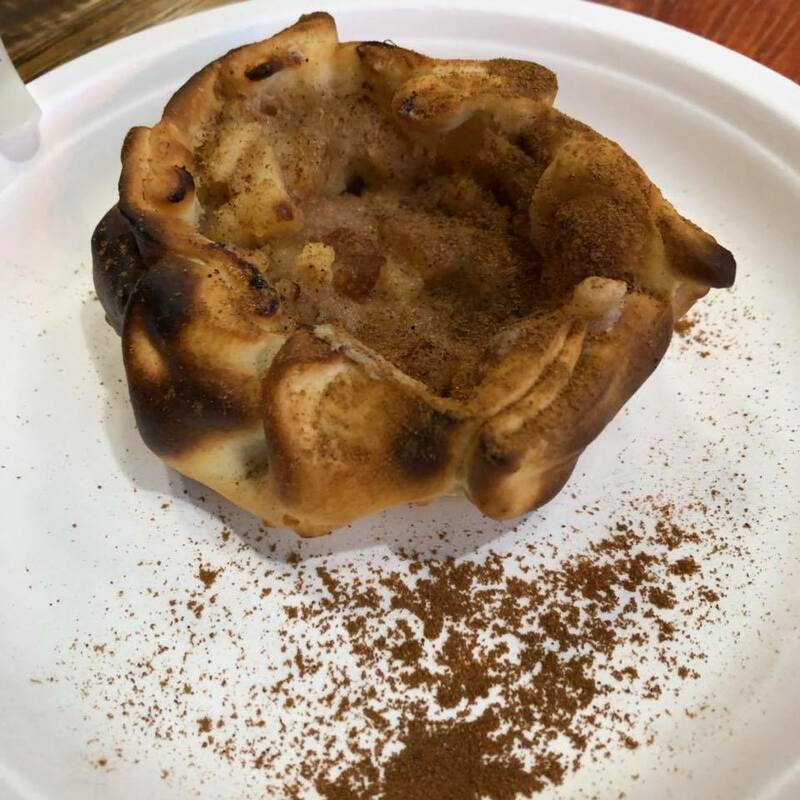 During my visit, I was in pure ecstasy with each and every savory, filling bite. The menu has Argentinian classics like Lamb and Beef Empanadas. Their Lamb Empanadas were melting in my mouth and exploding with flavor. They slow roast their lamb over 24 hrs., and for me, this was nothing short of the perfect gourmet comfort food! 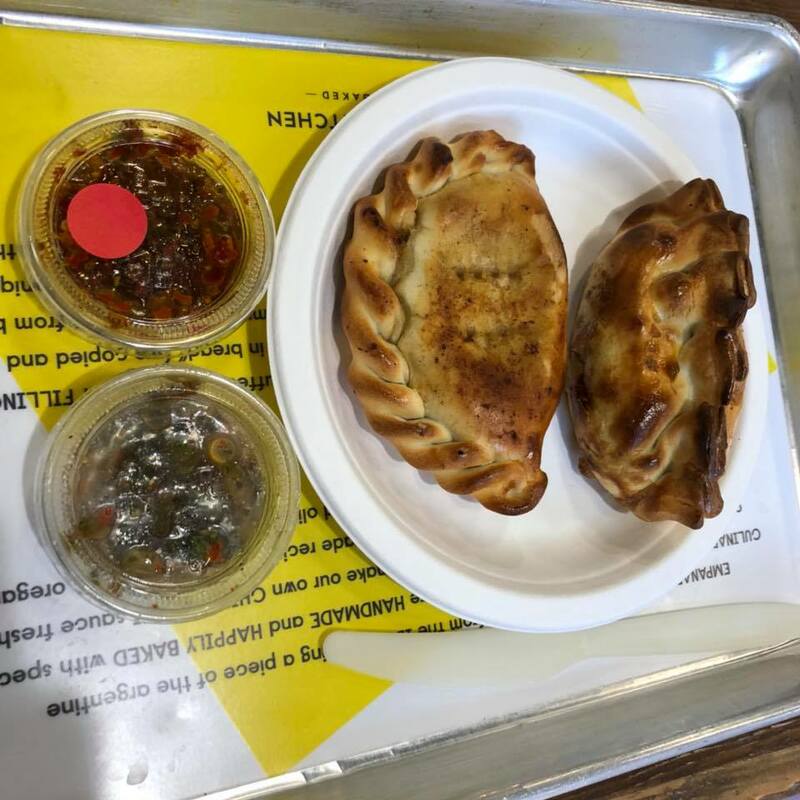 If you want a delicious bite, or need to impress anyone with comfort good, Empanadas Kitchen is ready to serve you with the best empanadas. You can also get creative with your pairings of empanadas. I recommend mixing the Beef or Lamb Empanada with Mushroom & Goat Cheese. You can eat 2, maybe 3, hey, maybe 4 or 5. Each one is around 3 or 4 dollars. This place hits the spot and I felt fantastic, not stuffed, after eating 4. 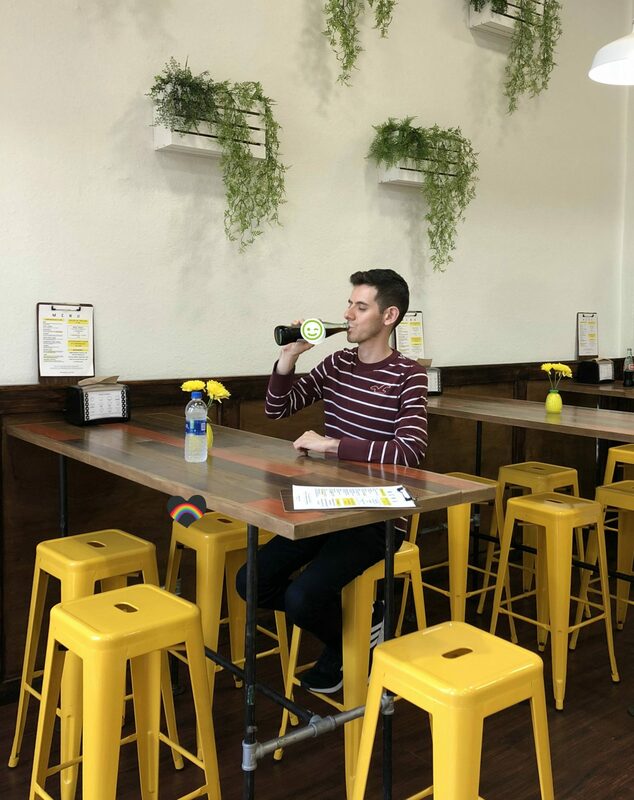 You can also order empanadas for your entire office (really good idea there), get catering, and even delivery in local downtown San Diego.